Author Dave Chang is a record producer by day and a slot car racer by night. He has been an active participant in the UK slot car community for many years, attending many club events and has been an active moderator for Slotforum - one of the worlds largest internet forum on the topic - and previously for Scalextric's official help and advice forum. 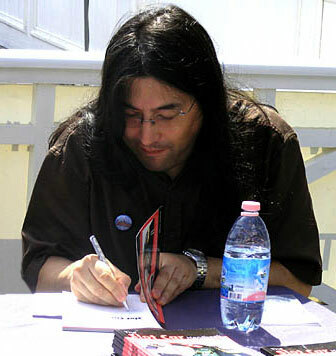 He has written articles for European specialist glossy magazine 'Guia Slot Racing' magazine and the NSCC journal, contributed material for the Scalextric annual catalogue, as well as written many online reviews and articles for Slotforum and Gaugemaster Controls. The Slot Car Handbook and Digital Slot Car Racing are available now from all good hobby shops, book shops and signed copies available directly from the author. The fully illustrated, fully comprehensive guide for every slot car racer. 1/32 scale slot racing, made popular by Scalextric, is enjoyed by all ages. Half the fun of the hobby is taking apart, tuning, upgrading and reassembling the cars, but until now this has been a black art. 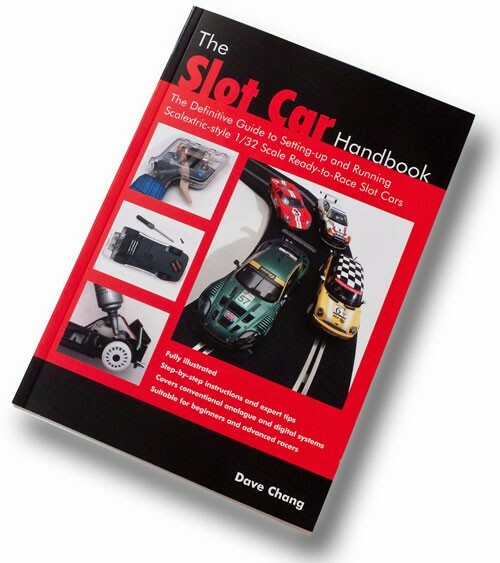 The Slot Car Handbook by Dave Chang, published by The Crowood Press. Everything you need to know about digital slot car racing from the basics through principles to DIY projects. 209 pages and over 330 full colour pictures. 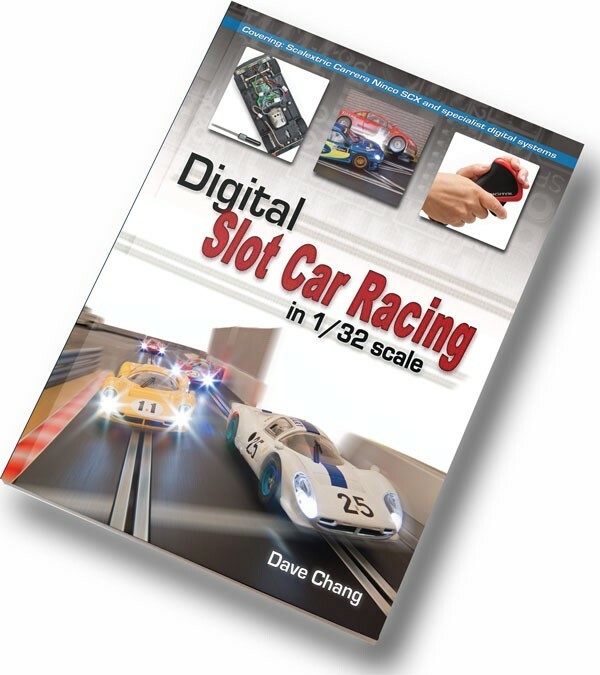 Digital Slot Car Racing in 1/32 scale by Dave Chang, published by The Crowood Press.